General view, Tee 1 and club house. 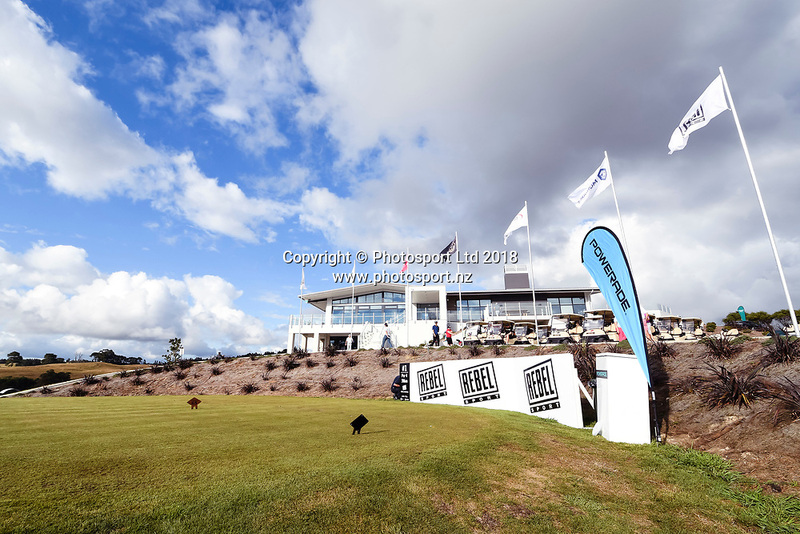 NZ Rebel Sports Masters, Wainui Golf Club, Wainui, Auckland, New Zealand. 14 January 2018. © Copyright Image: Marc Shannon / www.photosport.nz.